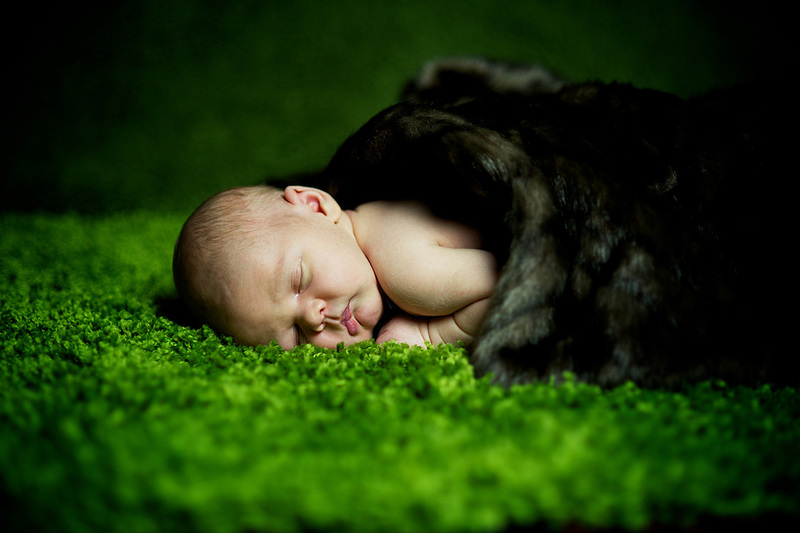 A newborn, a light, a camera, a loving mum and a photographer trying to concentrate on the shoot and not snuggle a baby for the entire afternoon. 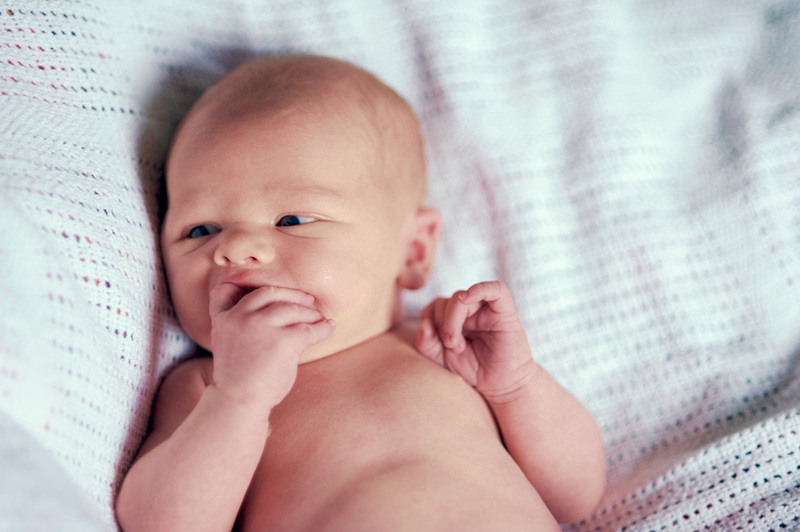 Last week I travelled up to Norwich to photograph the beautiful 14 day old Ivor. When I arrived Ivor was fast asleep, I held him for a good 40 minutes while I chatted to his mum, Rohan, over a cup of tea, he was so content. 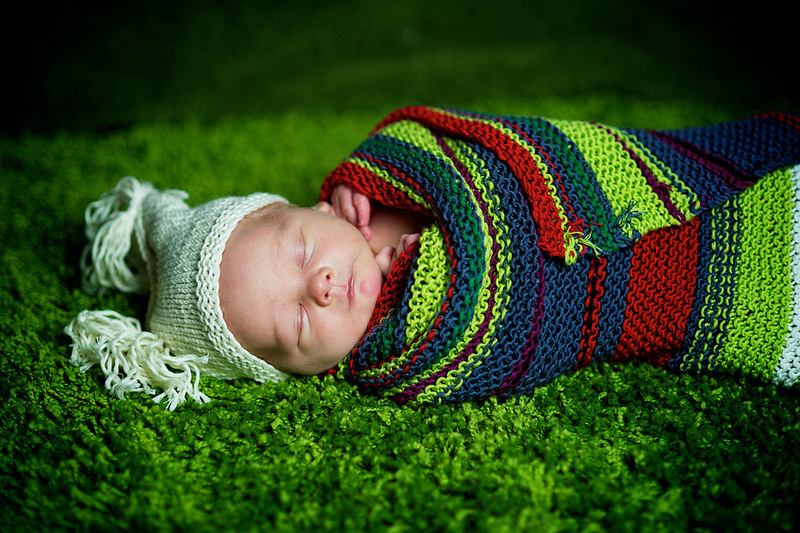 I slowly set up my backdrop and light, had a play with some fabrics and hats (that my super mum knitted), then set the scene. Ivor was having a good feed while this went on, we thought it would fill him up and make him snooze for a while longer. Well, long enough to get a few shots. Ivor, wanting to know where his clothes have gone! Ivor had other ideas. He thought it was well and truly 'wake up time'. I was after some shots of him curled up, fast asleep in some blankets, he wanted to know what on earth was going on and why he no longer had his snuggly baby grow on. We went with it. Go with the flow, that's always the best advice when photographing babies, toddlers, dogs and even adults for that matter. We had the whole afternoon to get the shots, Ivor was the bossman and I was ready and waiting for his orders. 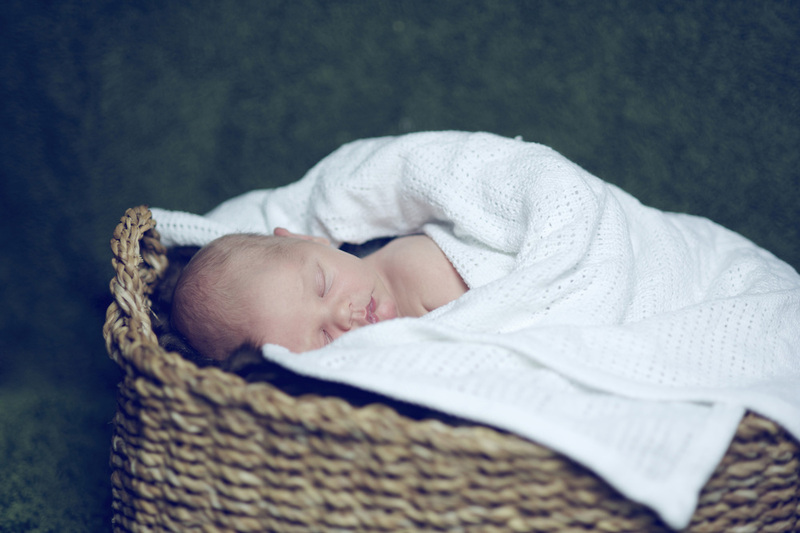 If you'd like to book me for a newborn baby photoshoot - get in touch.